Prime Minister Narendra Modis decision, announced out of the blue in Paris on April 10, 2015, to buy 36 Rafale fighter jets from France instead of the 126 asked for by the Indian Air Force for six squadrons pushed the price of each fully fitted, combat-ready aircraft up by 41.42%. It was the National Democratic Alliance governments acceptance of the cost of €1.3 billion claimed for the design and development of 13 India Specific Enhancements (ISE), and the distribution of this non-recurring cost over 36 instead of 126 bare-bones aircraft, that was the major reason for the big increase in price. 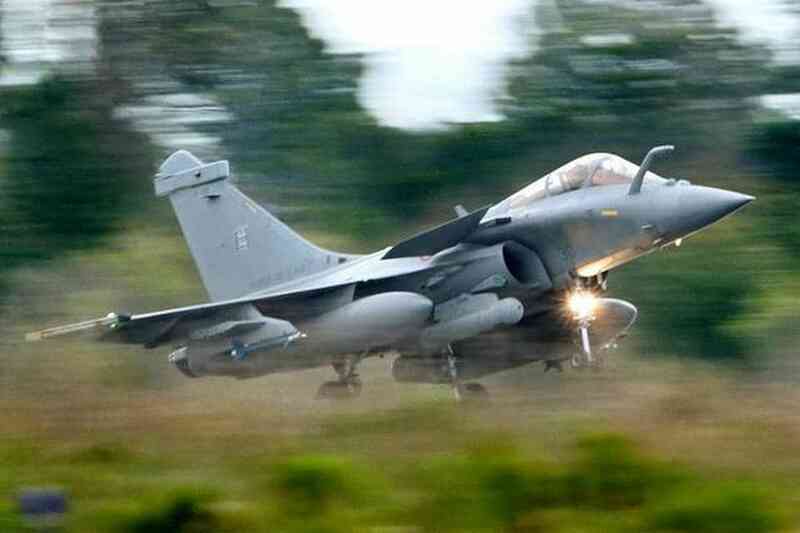 The NDA government has refused to disclose even to a privileged committee of Parliament full information on the pricing of a Rafale aircraft, contending that its agreement with France on the Exchange and Reciprocal Protection of Classified or Protected Information stands in the way of such disclosure. The French government, however, has made it clear that this inter-governmental agreement is there only to protect the classified information provided by the partner, which could, in particular, impact the security and operational capabilities of the defence equipment.” The restriction clearly does not apply to the disclosure of pricing details. In fact, a scan of news media coverage reveals that there has been selective background briefing by military and civilian defence officials on technical and other supposedly sensitive details of the deal and that these briefings have helped answer some, but not all the critical questions being asked about the Rafale deal, chiefly on the pricing of these medium multi-role combat aircraft (MMRCA). But that is not even half the story. Dassault claimed a €1.4 billion cost for the design and development of 13 India Specific Enhancements, that is, additional capabilities in the form of hardware as well as software that had been specified by the Indian Air Force all along, and this cost was negotiated down to €1.3 billion. What it meant was that the design and development cost, now distributed over 36 Rafale fighter jets, shot up from €11.11 million per aircraft in 2007 to €36.11 million when the deal was struck in 2016.